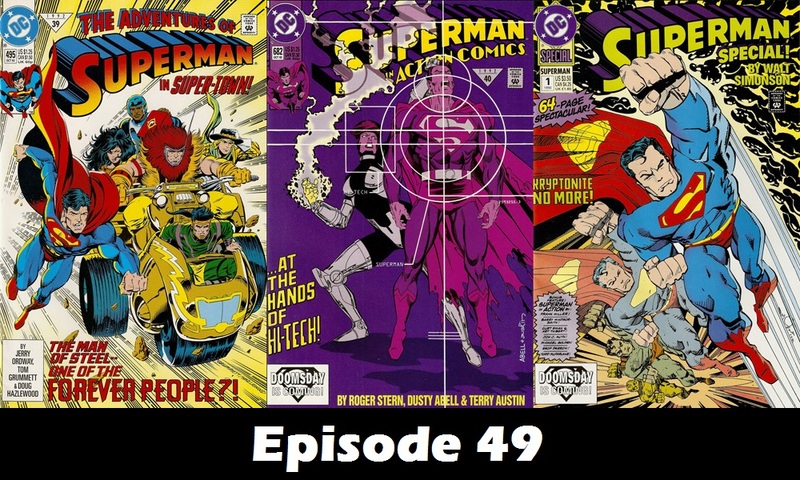 And now, it’s time for the 49th episode of Superman in the Bronze Age! This time, I present From Crisis to Crisis: A Superman Podcast. Hosted by Jeffery Taylor and Michael Bailey, this show covers the era of Superman from the 1986 reboot to Infinite Crisis. 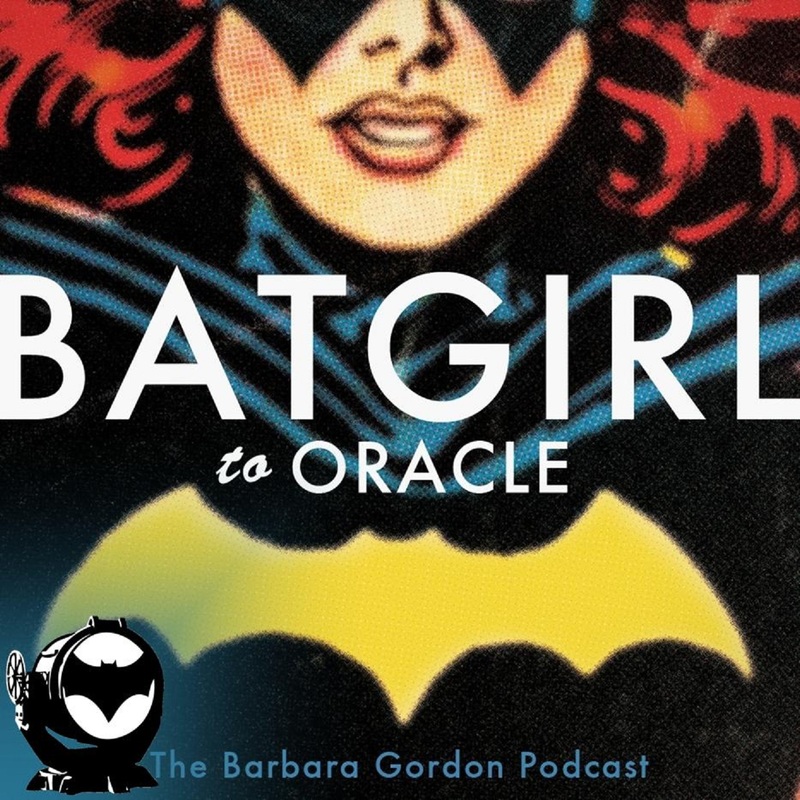 This particular episode features the post-crisis version of Kryptonite Nevermore. I hope you enjoy this episode, and make sure to return in just 2 weeks for episode 50! The migration over to the new site is almost complete. 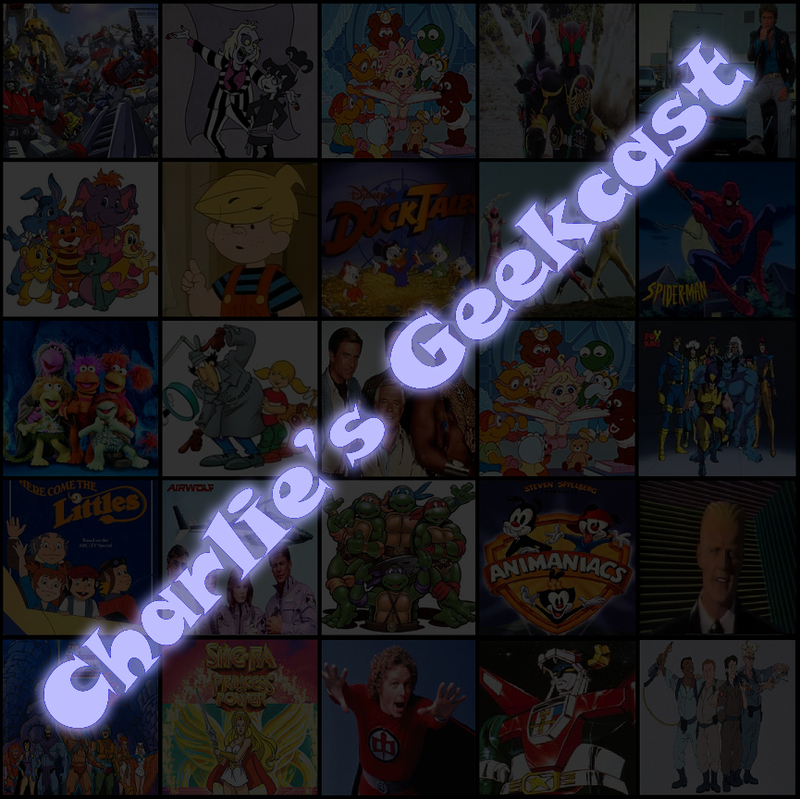 All previous episodes have been uploaded to the new server and are now available for download directly from the show postings. This weekend all feeds will also be updated as well. I will let you know when this is complete. It’s time to enjoy some Thrilling Adventures of Superman. 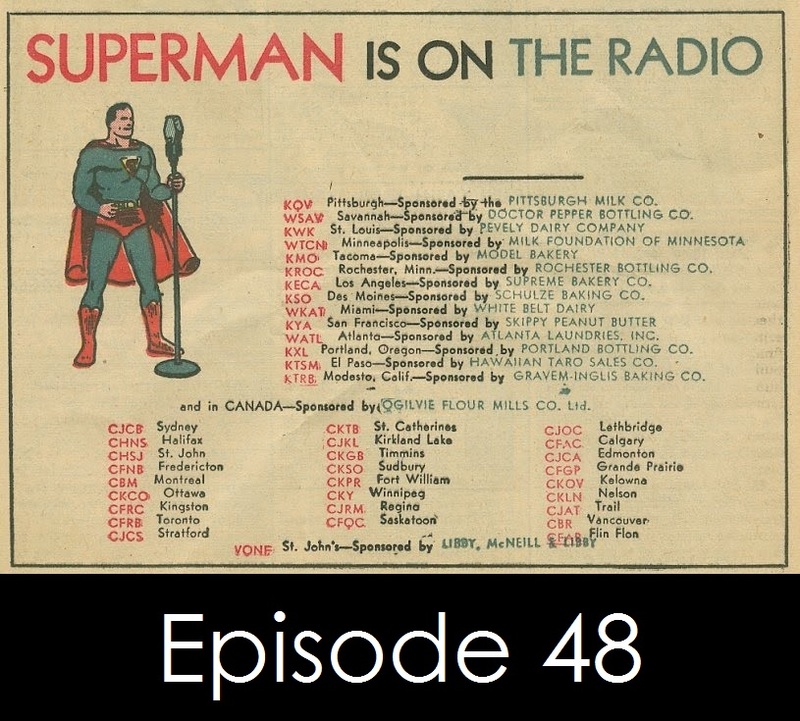 In this edition of “Superman in the Bronze Age Presents,” I join Michael Bradley on his podcast to cover the first 6 episodes of the Superman Radio Show. Along the way, you will learn about the origins of the radio show, background information on some of the actors in the show, and bloopers!